Over the past year, many sneaker manufacturers have reworked, reimagined and relaunched a number of retro sneakers from the various decades over the past 40 to 50 years. 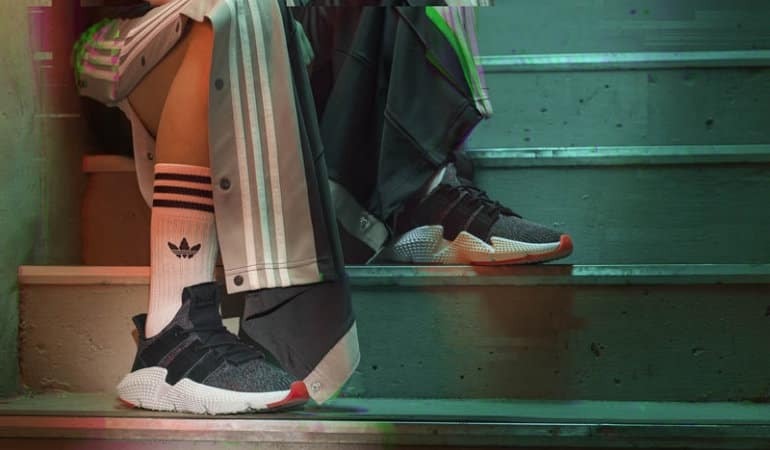 adidas Originals has successfully launched a few ’90s-inspired designs in 2017, including the very popular EQT. 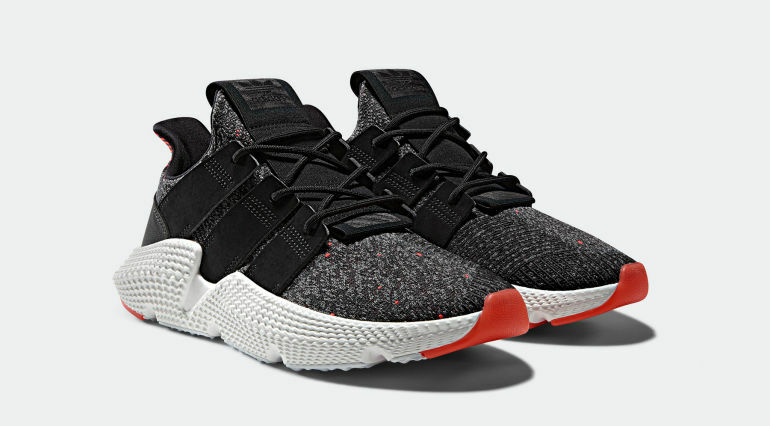 Following on from that success, the team has launched an all-new silhouette, Prophere. 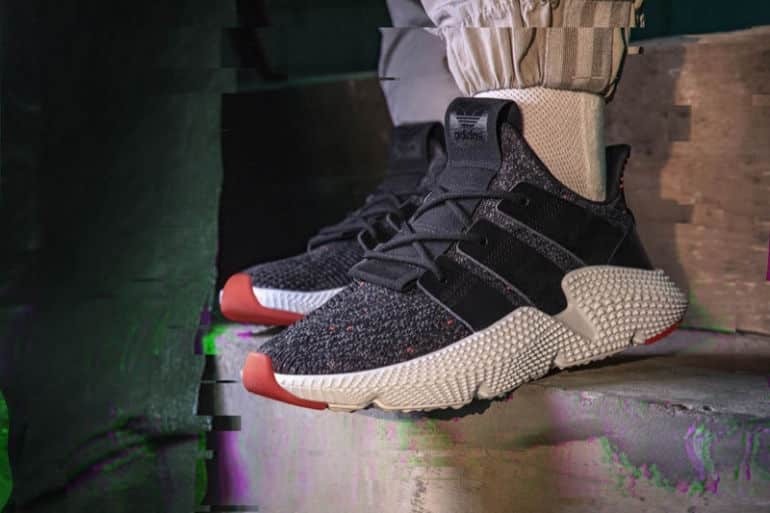 The adidas Originals design team introduces the unexpected in the form of the Prophere, both in terms of disruptive design and innovative construction. The all-new texture on the sculpted midsole makes the sneaker impossible to ignore. 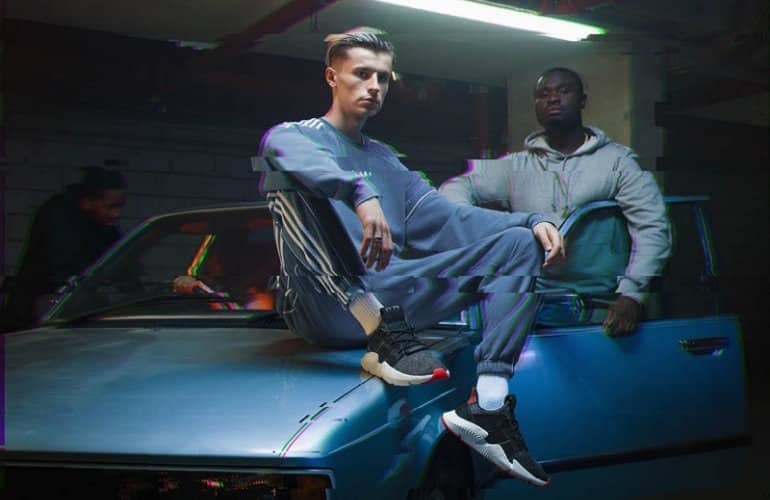 In addition to this, the excessively thick 3-Stripe mark branding makes for a defiant style, and doubles up as the lacing system for the shoe. The upper is made of a soft-knit construction, which features technical innovations signature to the Originals brand, and is rounded off with a raw-edge, one-piece, black leather heel cage. 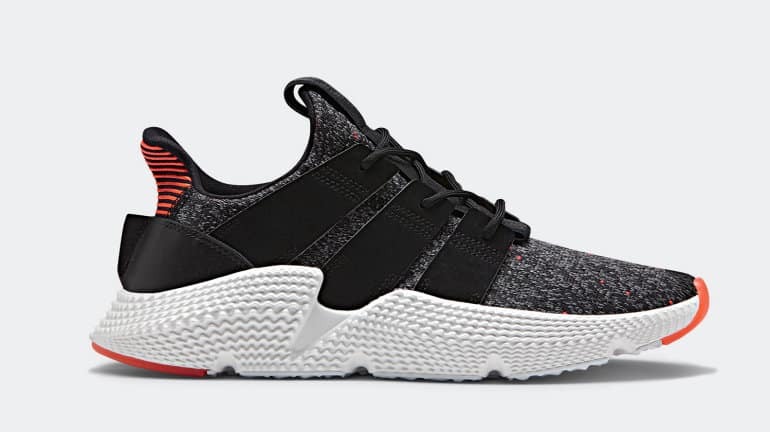 Rebellious in design, the new Prophere sneaker defines the new standard in street footwear. 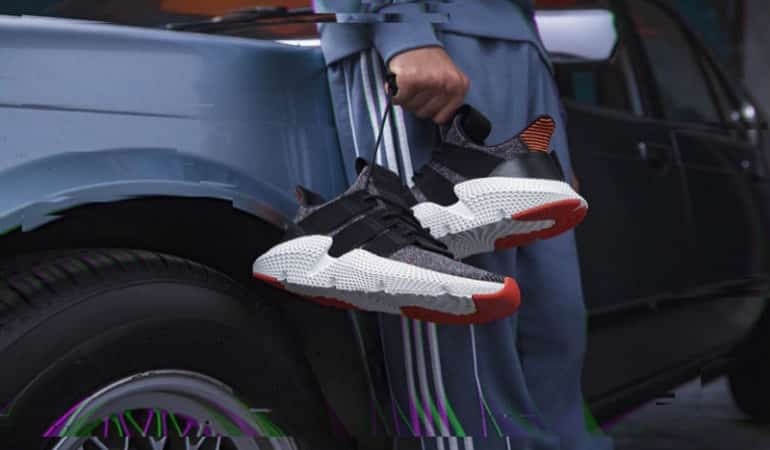 The adidas Originals Prophere has a unisex design, and will be available in full-size curve from size 4 to 11 (UK sizing) for both men and women. The silhouette launches on 15th December 2017, and will be available at adidas Originals stores, select retailers and via adidas.com/Prophere. The sneaker will have a retail price of R1,899.